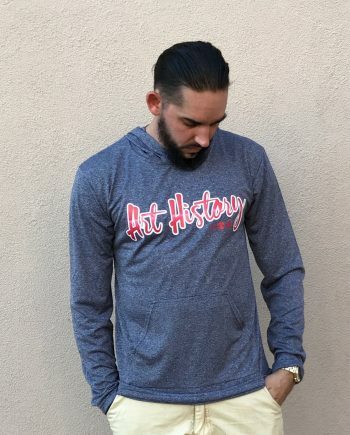 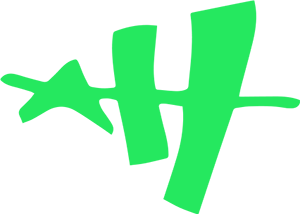 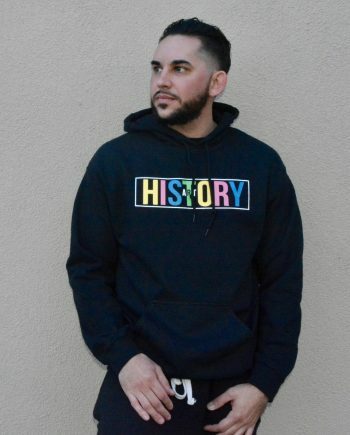 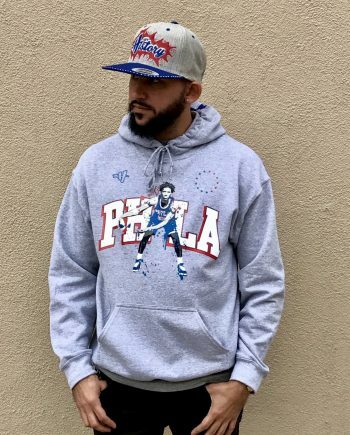 Fall Back (Nelson Agholor x Art History Hoody) | Art History 101 Clothing Co.
Our Newest Release, Art History 101‘s “Fall Back” hoody gets the Approval of Philadelphia Eagle’s wide receiver Nelson Agholor. 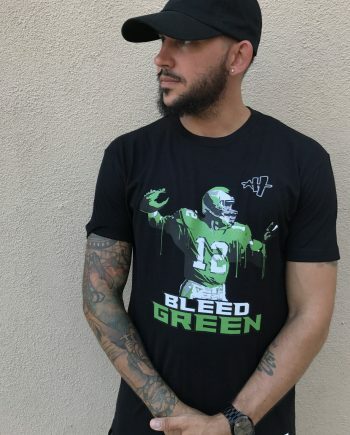 SO the Story Goes, we met Nelson the first time at an autograph signing and we laced him with one of our Bleed Green t-shirts. 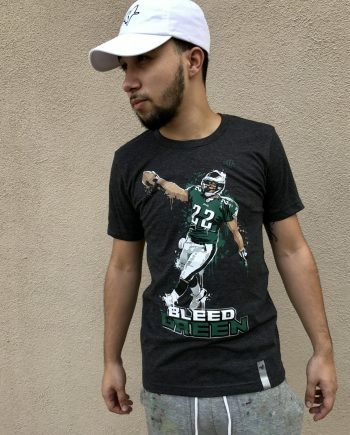 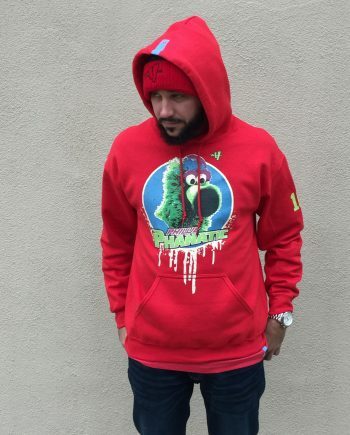 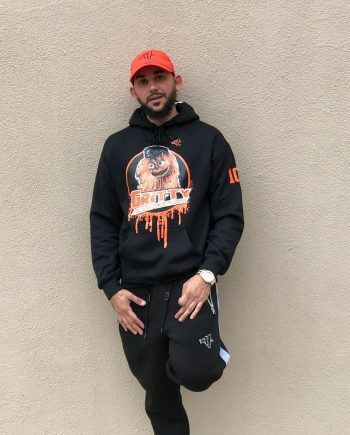 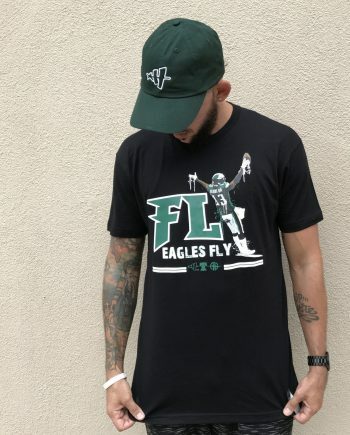 He mention doing a shirt with the Iconic picture of Agholor doing a tribute to Desean Jackson and “Falling Back” in the End Zone after a 72 yard catch & run and making a nice maneuver of his defender. 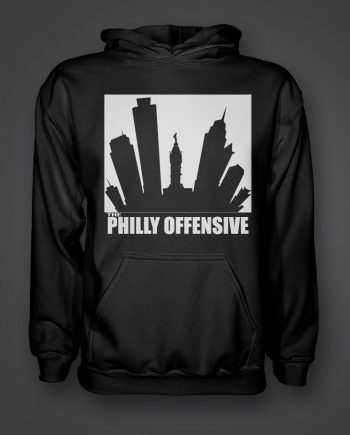 So this is what we came up with. 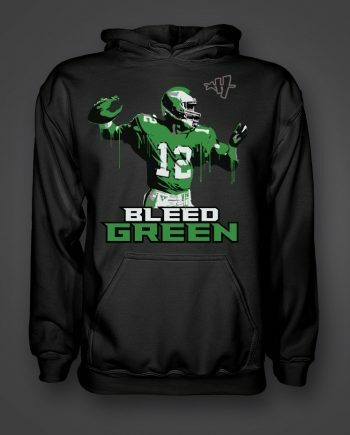 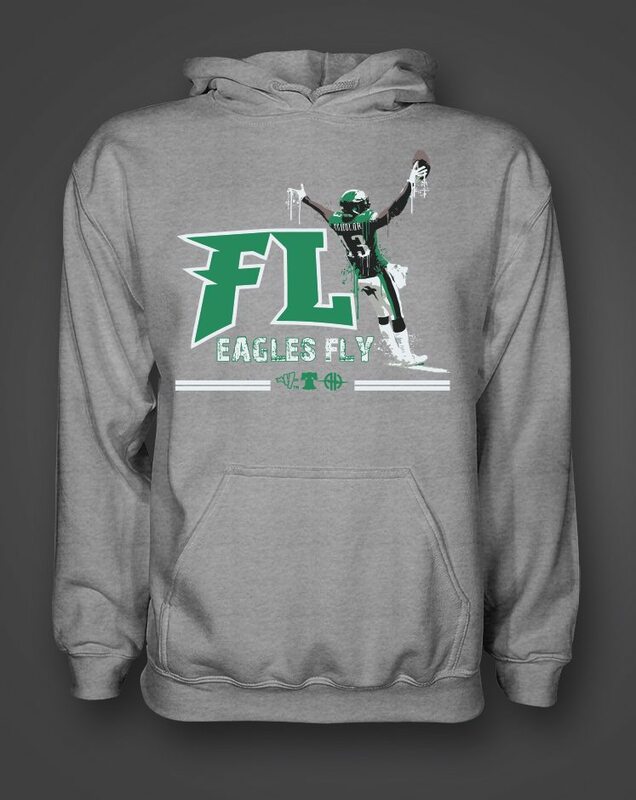 A “Fly Eagles Fly” design where Agholor’s “Fall Back” pose make the “Y” in Fly. 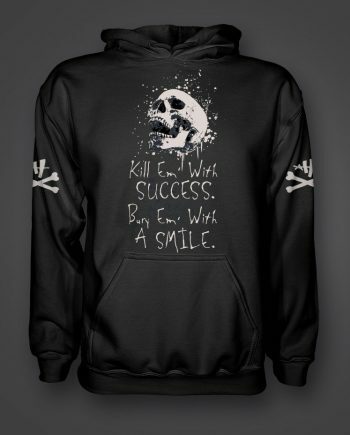 We presented him with the design recently and he gave his approval and autographed one our posters with this design on it. 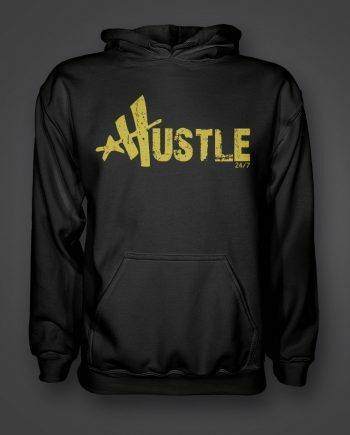 Check out the video on our Facebook page.